The Best Anti-Aging, Anti-Acne Skin Serum – You Need NOW! I have a question: how exactly are we supposed to treat signs of aging for acne prone skin? Because those products usually cancel each other out, now don’t they? Thick, luxurious creams for aging will break you out. But, all the acids and blemish control products will dry you right up and age you ten years in a day. I get it. And listen, I would love to tell you a tale of how a combination of tea tree oil and focused meditations keep my skin clean and clear – but that has never and will never be the solution that works for me. So, we’re just going to skip the crap and get right to the good stuff. Because I feel you – and we all just want to have something in our back pocket that we can turn to when our skin forgets that it’s not a hormonal 13-year-old anymore. #AmIRight? But let me tell you a little skin story first: You see, I didn’t always have combination skin. Even through those tumultuous, hormonal teenage years, my skin stayed pretty stable. Then, college came, and that all went to hell. Adult on-set acne is a real thing, yo. So, I got to know my dermatologist reaaaaally well, did a course of Accutane – which wiped it out completely – and I went on with my life. But, my skin was never the same as before. Suddenly, every product I bought and cosmetic I put on my face had to meet this new list of criteria. It’s been awhile since the college years now, and I feel like I’ve gotten a pretty good handle on what works for me and what doesn’t. And lucky for you – I’m going to hand it all to you on a silver platter. So, what is this product you speak of? There’s one very important product that you need to make your anti-aging and acne dreams happen. I call this the Holy Grail of Anti-Aging, Anti-Acne Skin Care. In fact, it’s so good, I am never without it. I do not run out. I will see a change in my skin in less than a week, I’m not even kidding you. Surprised? I don’t blame you. Let’s talk about how this glorious product works. This is a lightweight, non-sticky, skin serum that glides across your skin without any residue. It also layers like a dream, so you can put your day or night moisturizer or oil right on top and it won’t pill. Well, I’ll tell you. 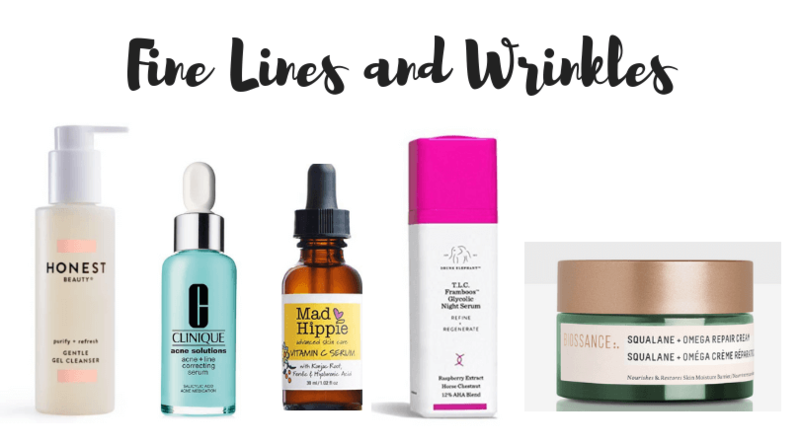 A quick glance at the ingredients tell us that the power players here are Salicylic Acid for blemishes and several types of oils and extracts for fine lines and wrinkles. It’s effective without being so strong that it creates irritation – but I wouldn’t use it twice a day. How Do I Personally Use It? The great thing about this product is that it is powerful, yet gentle. You only need a couple of drops either alone or mixed into your next skin care step. I very rarely just put this on alone, but on nights when it’s late and I’m particularly tired, I will just put this on and go to bed and I won’t have that annoying sticky face that starts picking up my pillow case like saran wrap. Also, if you’re using it regularly, you can skip a night here and there and use something else. I wouldn’t stray for too long, though, because this puppy likes loyalty, if you know what I mean. Let’s do a deep dive into how this product fits into my skin care regimen – based on how my skin is doing that day or week. 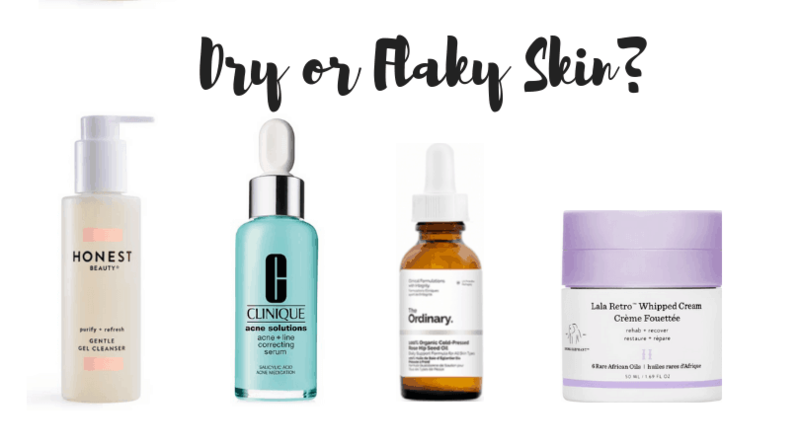 I’ve broken it down into types of skin issues: dry or flaky skin, breakouts or acne, oily or combination, or fine lines and wrinkles. It may seem like a lot of work to treat your skin differently each day or week. 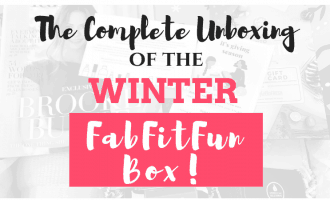 But, once you start getting the hang of actually paying attention to what is happening with your skin – and have the right products on hand for addressing it – this will become second nature to you. For periods of dryness, I always use a gel cleanser. Then, I will put on the Clinique serum first, and dot an eye cream while it sets in. After, I’ll put a couple of drops of a skin oil into a dollop of skin cream, mix mix mix, and apply on top. Personally, I prefer rosehip seed oils because they do not break me out as much as an argan or other type of face oil. Based on how prone you are to breakouts, adjust accordingly. Regardless, you’ll wake up glowing and breakout free. In fact, I dare you to not rub your hands all over that gorgeous face. Rosehip Seed Oil, such as The Ordinary, Burt’s Bees, or another facial oil of your choice. Honest Co. has an award-winning one and if you want to splurge, the Kora Organics Face Oil is amaaaaaazing. Drunk Elephant Lala Retro Whipped Cream – or a similar type of rich, fragrance free moisturizer. 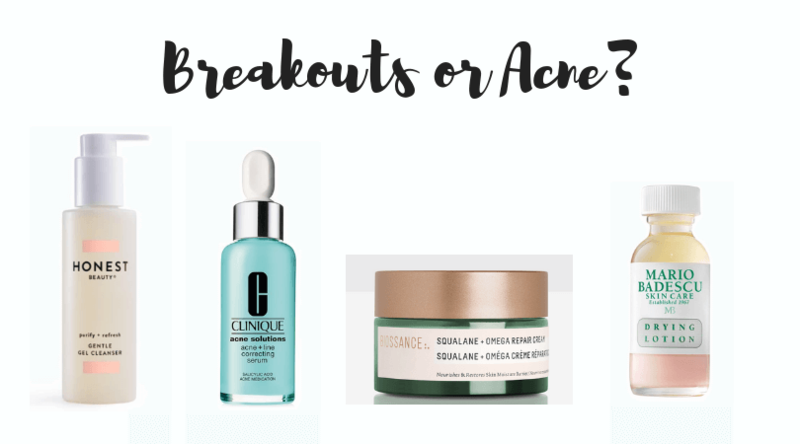 When I’m going through a bad breakout patch, I limit the oil and heavy moisturizers. I’ll use the Clinique serum with just a lightweight moisturizer on top. I really like a couple of different ones for this and will mix them up to keep my skin on its toes. Yes, your skin adapts to your skin care – so mix it up if you can. But, fight the urge to do harsh treatments – they strip the mantle of your skin, creating more oil and breakouts. This is not the time to layer an acne treatment face wash with the serum and an anti-acne lotion. Keep the face wash gentle, preferably a gel cleanser, then the Clinique serum, followed by a light lotion. 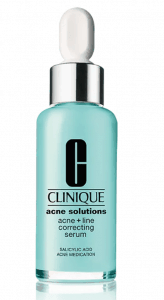 Also, for cystic acne or more serious breakouts – you’ll want to add a spot treatment at the end. I really like this one from Mario Badescu. Nobody wants to feel like an oil slick. The ironic thing about oily skin, though, is that to stop the oily yo-yo, you don’t want to strip the oil from your face with drying and oil-free products. So, stay with that gel cleanser and maybe add a lighter skin oil or a few drops of this Superfood Serum to your night moisturizer – and you will actually help get this in check. It’s time to add in the big dogs – and no, I don’t mean botox. Although, regular facials, skin treatments, and even injectables can certainly help, too. It’s a pick your poison sort of thing. For this, you need to add some cell turnover products to your routine. I would rotate between a Vitamin C product for skin tone and a Glycolic Acid for exfoliation. Don’t use these on the same night, though, unless your skin is really resilient. There are a lot of other great anti-aging products, but for really sensitive skin, you’ll want to avoid the retinols and other heavy-duty exfoliators to avoid lots of peeling, redness and photosensitivity. Again, order of products would be gel cleanser, Clinique serum, Vitamin C or Glycolic Acid (just a couple drops or one pump) mixed in with your night moisturizer. 3. Face Oil/Acid Serum/Lotion/Last Step Based on Skin Need (I mix these to save time, but you can apply them separately). 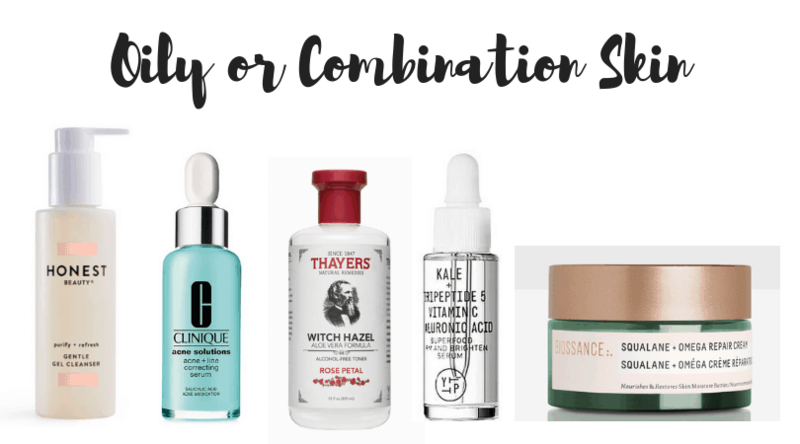 I definitely want to write more about the types of face oils and acid serums I like as well, since us girls with sensitive and acne prone skin have to choose wisely. You feel me? I’ve written some other posts on great skin care options that you can add to this routine to increase your benefits. Never forget sunscreen in the morning – and here are my three favorites. Or, check out my post on 6 amazing face masks. It’s a steal for these 6 gamechanger masks, too. So, there you have it. The holy grail anti-aging, anti-acne skin serum that I CANNOT LIVE WITHOUT. Clinique is offering a great deal on their website – so even though I am not a Clinique affiliate at the time of posting, I’m sharing it here so you can save that money, honey. Try it, let me know. Have your own favorite? Share in the comments below. « The 3 Mistakes I Made My First Month Blogging & How You Can Avoid Them! Save, Spend or Splurge: The Best Eyeliners for Sensitive Eyes! 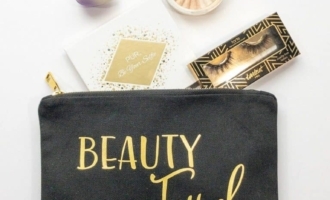 10 New Beauty Products of 2019 That Will Wow You!